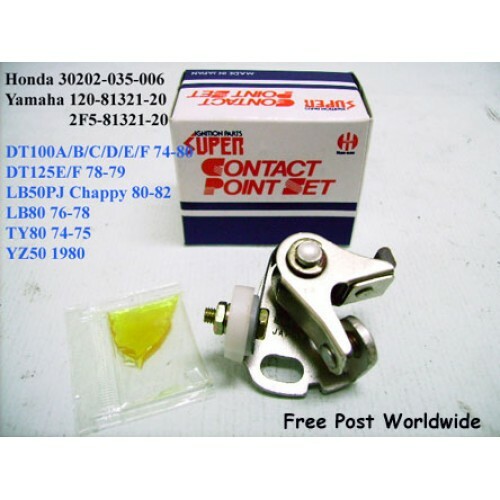 Free Post (Worldwide) via Air Registered Mail. 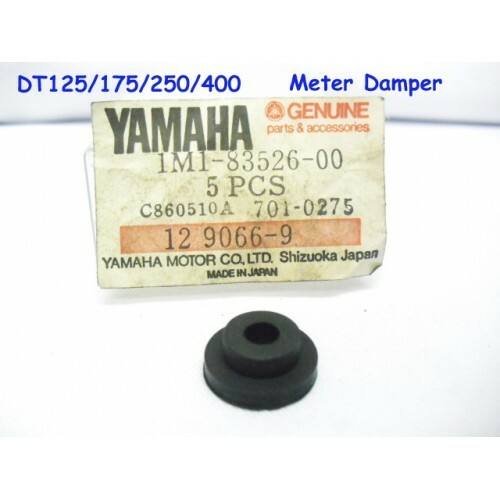 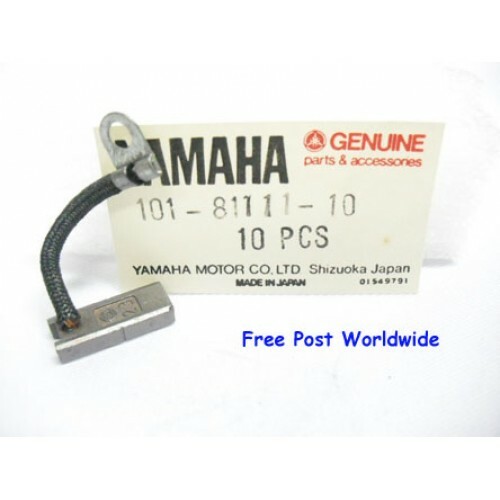 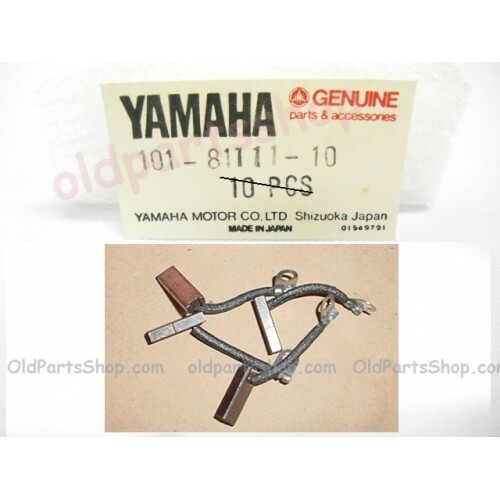 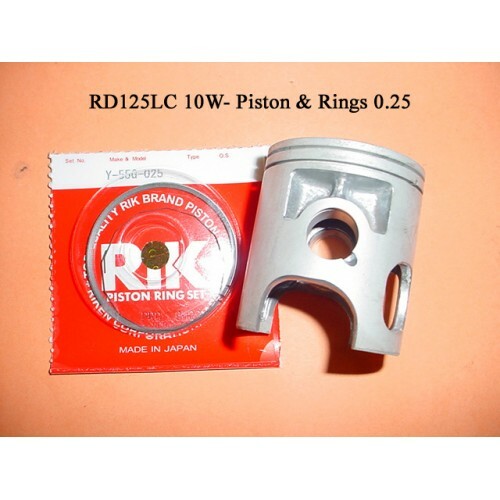 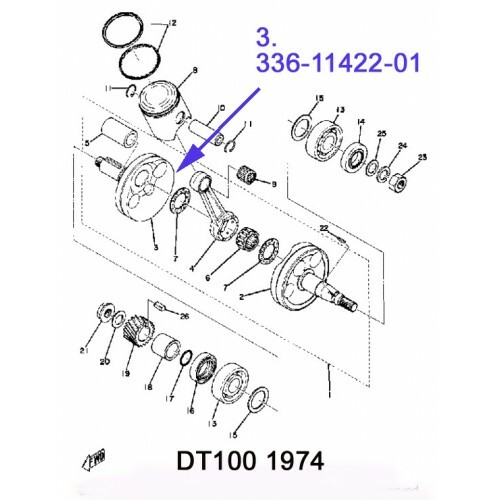 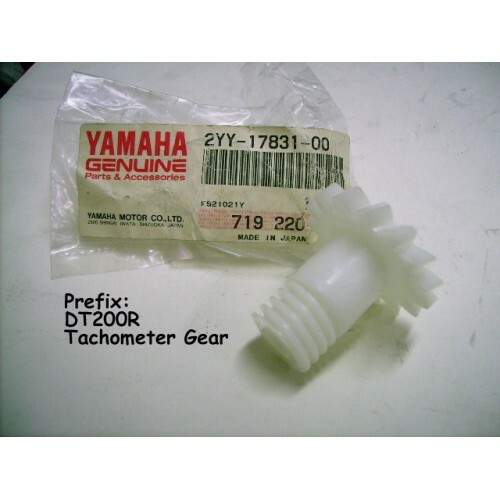 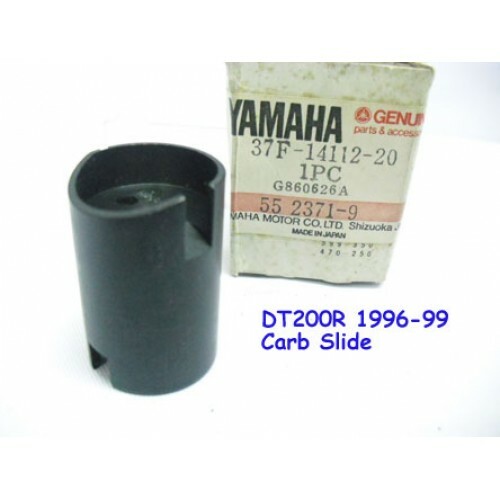 (sign-for)DT100 1974-1975RS1..
Free Post (Worldwide) - Registered Air Mail (sign-for) 1 Damper For $12.99PLEAS.. 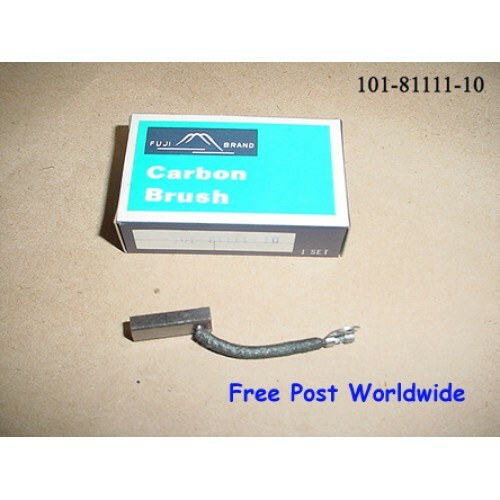 STAMPED 37F on CarbFree Post Worldwide via AIR Registered Mail (Sign-for)..